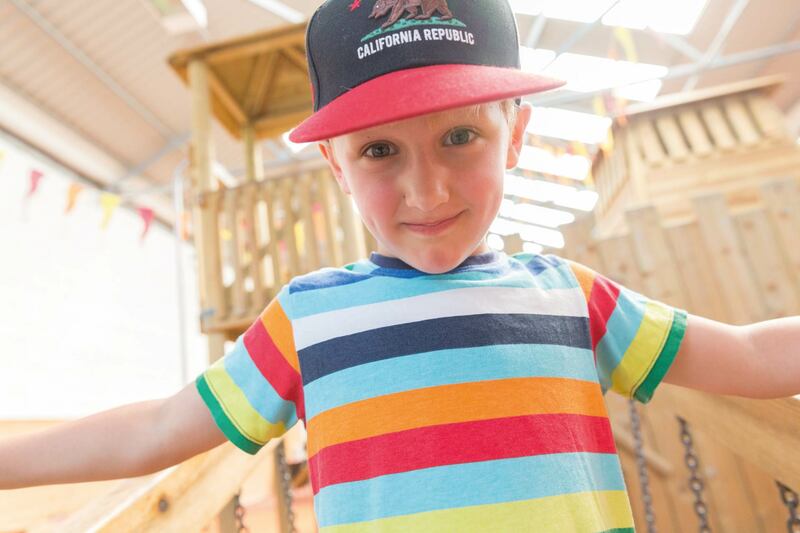 Our philosophy is to provide a high standard of care in a secure place of fun, where children are encouraged to learn and develop through discovery and imagination. 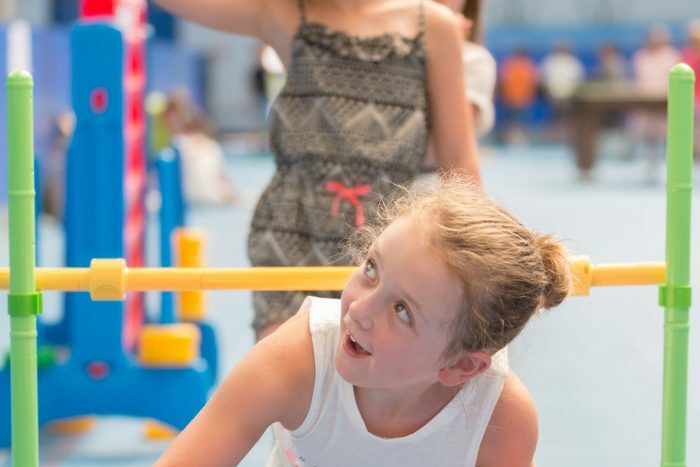 Timetables are varied, with a balance of creative, sporting, indoor and outdoor activities taking place each day. 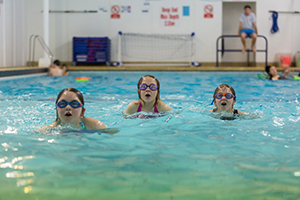 We use the swimming pool at Whitchurch Lower School on a regular basis and our 8-9 group and above will participate in swimming activities on a weekly basis. Trips are a popular inclusion on the timetables with the younger groups visiting places such as Farm Parks, Parc Play and the Cinema whilst the older groups enjoy Oakwood, Manor House Wildlife Park and Surfing Lessons amongst others. 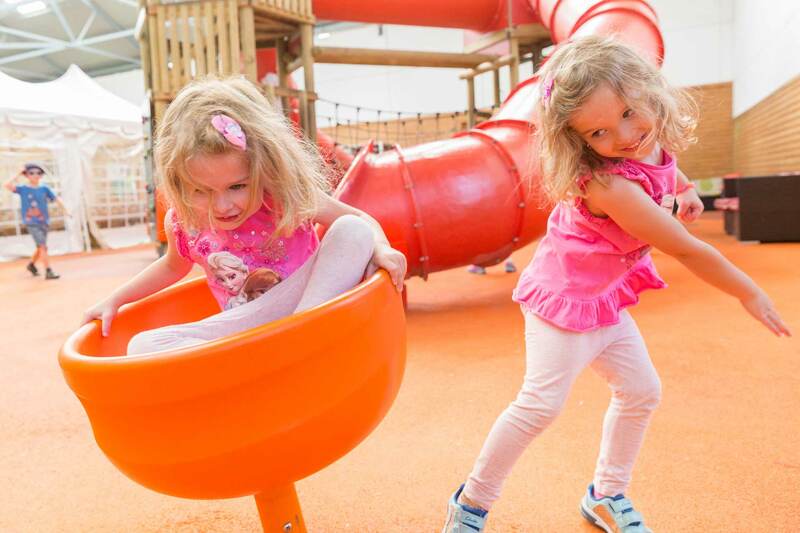 To ensure continuity for the children, staff remain within their allocated groups for the duration of the play scheme and participate in activities to encourage every child and to make sure each event is fun. Many of our staff return to work for us year after year. 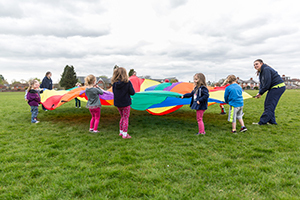 Specialist instructors are employed for coaching specific activities. 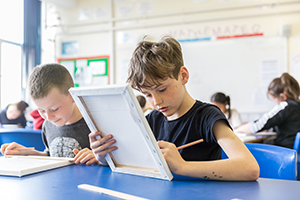 All staff comply with CIW guidelines and are DBS checked and registered, they are carefully selected and provide both professional and personal references. Several members of staff are Welsh speaking. We have a defibrillator on-site and staff are trained it its use.